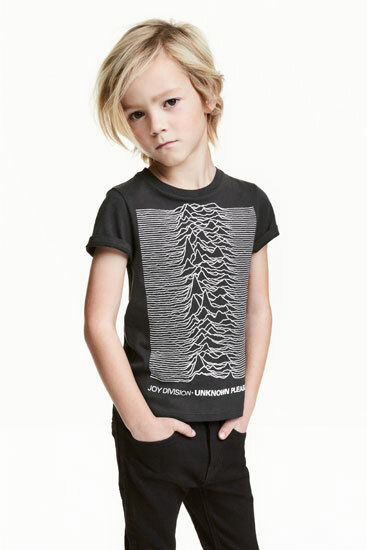 Yes, that’s right, you can get this Joy Division Unknown Pleasures t-shirt for kids at H&M. 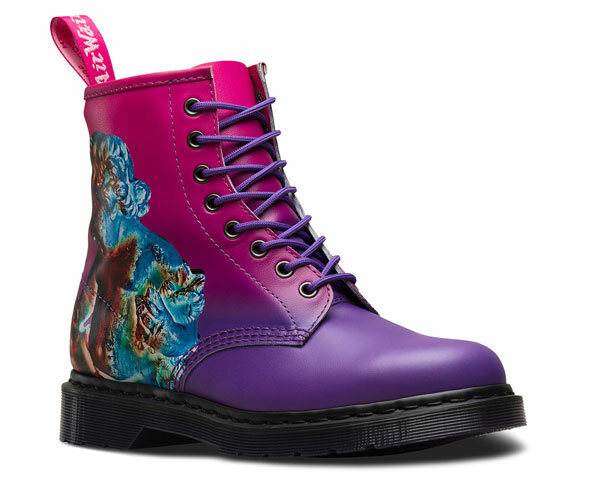 Perfect for keeping your little one ahead of the crowd in the park this summer. It is such a good looking thing, but if you are a fan of the band and its late lead singer, you'll probably be more keen to see the inside of So This is Permanence: Joy Division Lyrics and Notebooks, which is published by Faber Books. Sadly spotted too late for Christmas, which is a shame becauase this Factory Records Postcard Set would have made an ideal stocking filler for the music fan in your life.